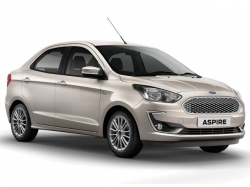 With the Supreme Court's right decision to ban Bharat Stage 3 (BS-III) vehicles, most of the car manufacturers were prepared well ahead with BS-IV vehicles. As a responsible citizen, buying a BS-IV vehicles will indeed reduce the carbon print on the environment. 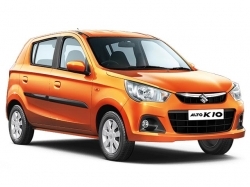 The Renault Kwid has changed the way we look at entry-level hatchback cars. From its design language to its features such as touchscreen infotainment system, the Kwid has been a success for the French carmaker. 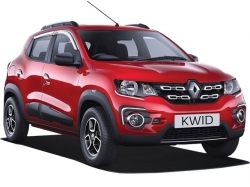 The Renault Kwid is offered with two petrol engine, an 800cc mill and a 1.0-litre motor. 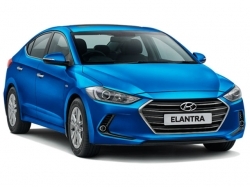 While the smaller capacity powertrain is available only with a 5-speed manual gearbox, the 1.0-litre unit is available either with an Automated Manual Transmission (AMT) or the 5-speed manual gearbox. 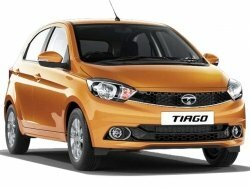 Tata Motors set the ball rolling in the price-sensitive small hatchback segment with the launch of the Tiago. 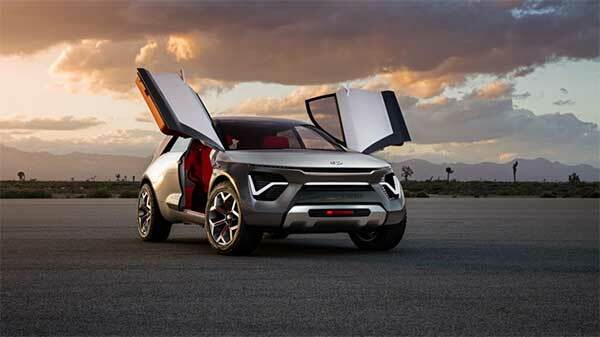 The carmaker's new approach with the IMPACT design philosophy seems to have paid off. 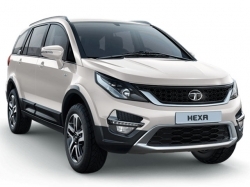 The Tiago is designed well, which Tata cars lacked earlier, and features such as Harman music system, turn-by-turn navigation among others have made the Tiago a good buy. 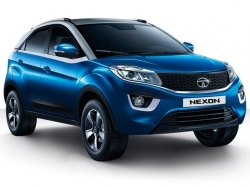 Tata Motors offers the Tiago in both petrol and diesel powertrains. 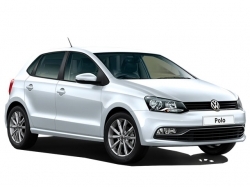 While the petrol unit is a 1.2-litre, the diesel unit is a 1.05-litre engine. 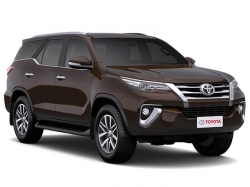 The petrol motor comes with the option of either the AMT or the 5-speed manual gearbox, while the diesel unit is offered with the 5-speed manual gearbox. 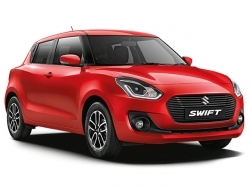 The Maruti DZire is the best-selling subcompact sedan in the Indian market. 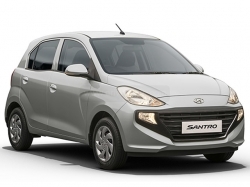 The DZire boasts of a spacious cabin and higher fuel efficiency. 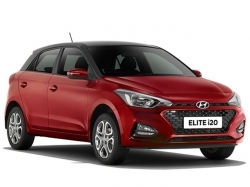 While the Maruti DZire might not be the best looking car, the backing of a strong network and after sales of Maruti Suzuki makes the DZire one of the most popular cars in India. 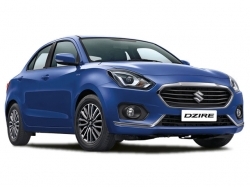 Maruti is offering the DZire in both petrol and diesel versions. 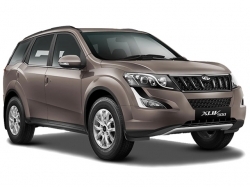 The petrol unit is a 1.2-litre mill which has the option of either the 5-speed manual gearbox or a 4-speed Automatic gearbox. 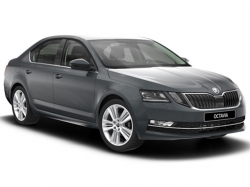 The diesel unit is a 1.3-litre engine mated to either the 5-speed manual gearbox or AMT. 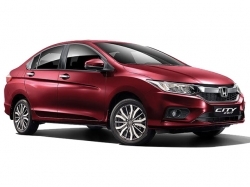 The Honda City is sleek and stylish executive sedan offered with premium features. 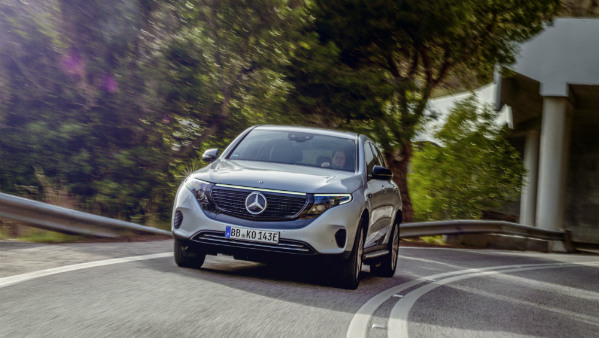 Honda has been at the forefront in offering the best features in their cars, and the City is no less with features such as the sunroof, digital controls among others. The Honda City comes in both petrol and diesel powertrains. 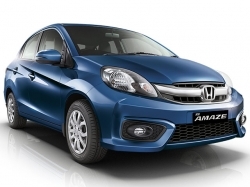 The Honda City is available with a 1.5-litre i-VTEC petrol and a 1.5-litre i-DTEC diesel engine. 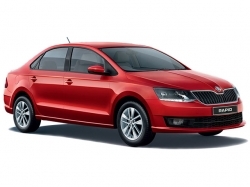 While CVT is offered along with the 5-speed manual gearbox in the petrol model, the diesel version is mated to a 6-speed manual gearbox. Maruti will offer the Ciaz from its premium NEXA outlets, and this means, the Ciaz will be equipped with standard dual airbags across variants. The Ciaz also features mild hybrid technology offered in the diesel model. 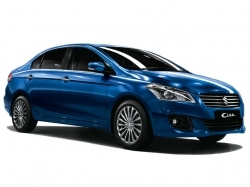 The Maruti Ciaz is available with a 1.4-litre petrol engine and 1.3-litre diesel unit. The Ciaz comes mated to either a 4-speed Automatic gearbox or the 5-speed manual gearbox, while the diesel model comes with the 5-speed manual gearbox. 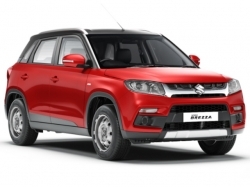 Maruti has sold close to lakh units of the Brezza subcompact SUV. 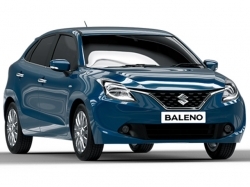 The Maruti Brezza's design is well proportionate despite its sub-four metre platform. The Maruti Brezza is one of the subcompact SUV which features cruise control, DRLs, touchscreen infotainment system and the likes. 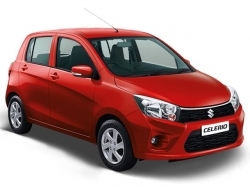 Maruti is currently offering the Brezza in the 1.3-litre diesel unit only and is paired to a 5-speed manual gearbox. 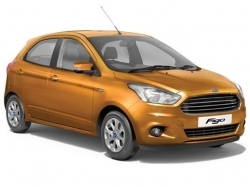 Ford was the first to launch a subcompact SUV in India. 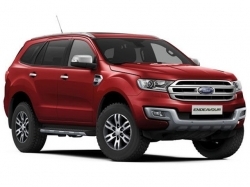 The EcoSport is known for its handling and ride as well as features such as six airbags, touchscreen infotainment system, Ford Sync among others. 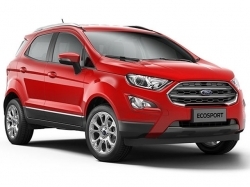 The Ford EcoSport is available in two petrol units: 1.0-litre EcoBoost engine and 1.5-litre mill, while the diesel is offered with the 1.5-litre driving force. The Renault Duster is the only compact SUV offered with the 4X4 option. 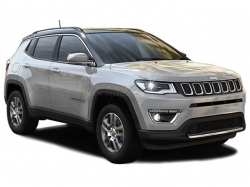 The Duster is a capable SUV with good ride and handling. The Renault Duster has created a niche for itself in the Indian market as a stylish yet capable vehicle. 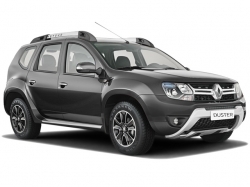 The Renault Duster is available in both petrol and diesel powertrains. 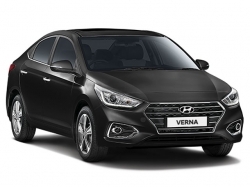 A petrol unit is a 1.6-litre unit, while the diesel version comes in two different states of tune, an 84bhp and a 108bhp unit both derived from the 1.5-litre diesel engine. Hyundai Creta is the best-selling SUV in India, and it comes with some of the best features along with its aesthetic design. 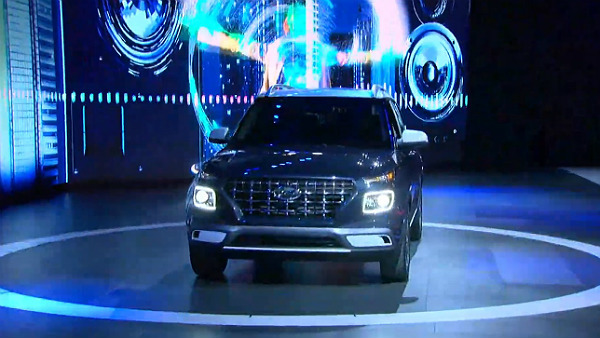 Hyundai offers the best quality in all their vehicles, and the Creta is one among them. 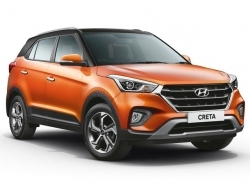 Hyundai Creta is available in 1.4-litre and 1.6-litre diesel powertrains along with the 1.6-litre petrol model as well. The BS-IV vehicles are lesser pollutant compared to the BS-III vehicles and as a responsible citizen opting for the BS-IV reflects our responsibility towards the deteriorating environment condition.